What do painter Marci Carlson, jewelry designer Pamela Phelps, and watercolorist Andrea Newell Greenfield have in common?  They’re all featured artists at this month’s Proctor Art Gallery showcase! Join us for a evening of art and see what our local artists have created for the beginning of spring.